Our goal is to become your referral source for all of your relocating clients to and from the Twin Cities and metro areas.Your clients will get the first class service they deserve! Jen and Gina have been referring business to each other for many years when one of them has a client with needs on the “other side” of the river. 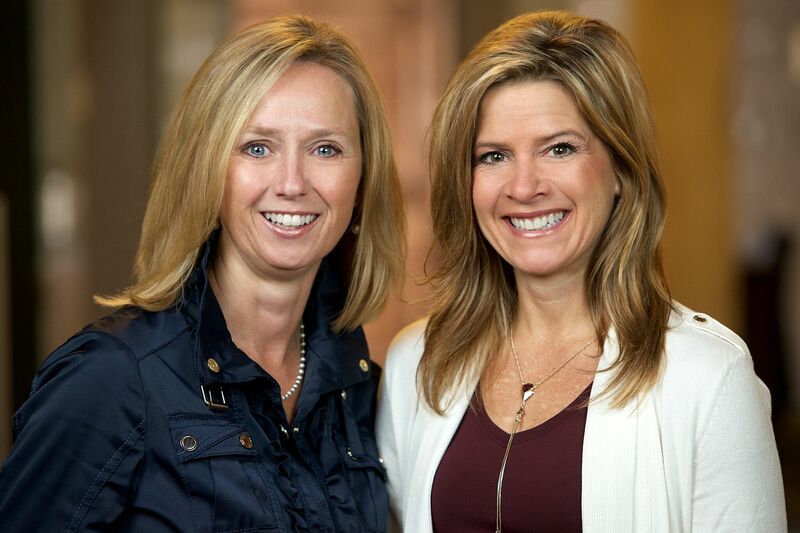 Jen and Gina discovered many years ago that they shared not only the same ‘client first’ philosophy but also many other aspects of their real estate businesses. Both started in the business at a young age over 27 years ago and are proud that over 90% of their business comes from past clients and referrals. Educational opportunities are another value they share; while they’ve both earned designations over the years, they continue to attend as many real estate related seminars and conventions as possible to learn valuable insight.